Quinye has been studying art for many years. She has learned watercolor, oil painting, acrylic, pencil sketching, and charcoal drawing. Her painting, “Home“, was selected as a Top Ten Winner in the Fall 2012 national art contest. An 11th grader at Richmond Secondary School in British Columbia, Qinye enjoys exploring all kinds of media and is willing to try anything new. One media she would love to try in the future is sculptures and 3D models. In creating “Home”, Qinye tried to show a feeling of coming back home after a long journey. The colors of the sunset show a sense of nostalgia and create a strong contrast with the color of the water. 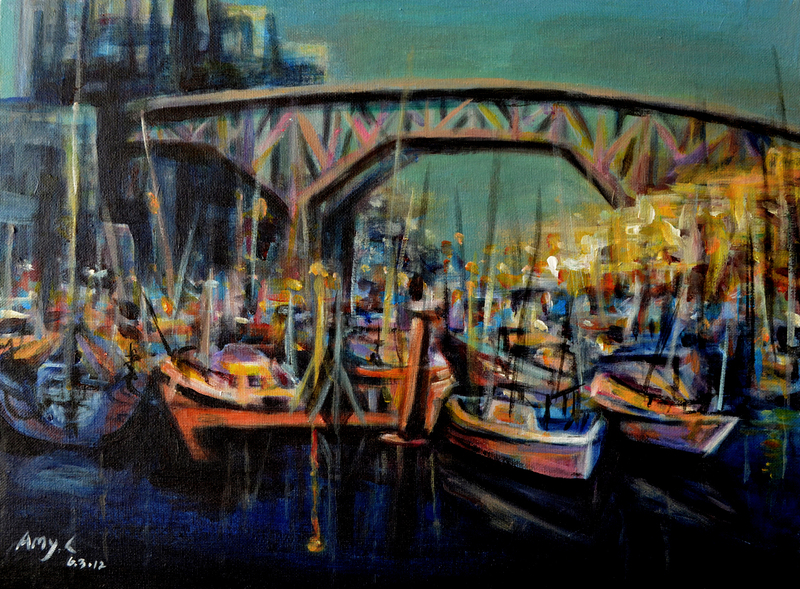 She was also inspired by the Impressionists and their use of strong colors and small yet visible brush strokes. “Art is a way for me to interact with the rest of the world.” Qinye says, “I wouldn’t imagine what my life would be like without art.” Qinye is currently taking an IB art course in school and spends most of her spare time in art workshops/classes. 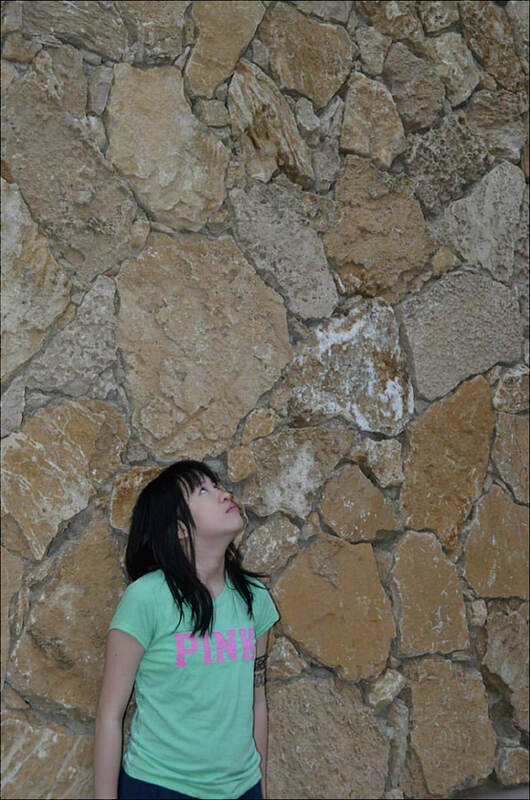 In the future, she plans to go into the architecture or landscape architecture field. To view Qinye’s website, go to www.artofamychen.com. To find out more about our national art contest, visit www.CelebratingArt.com. 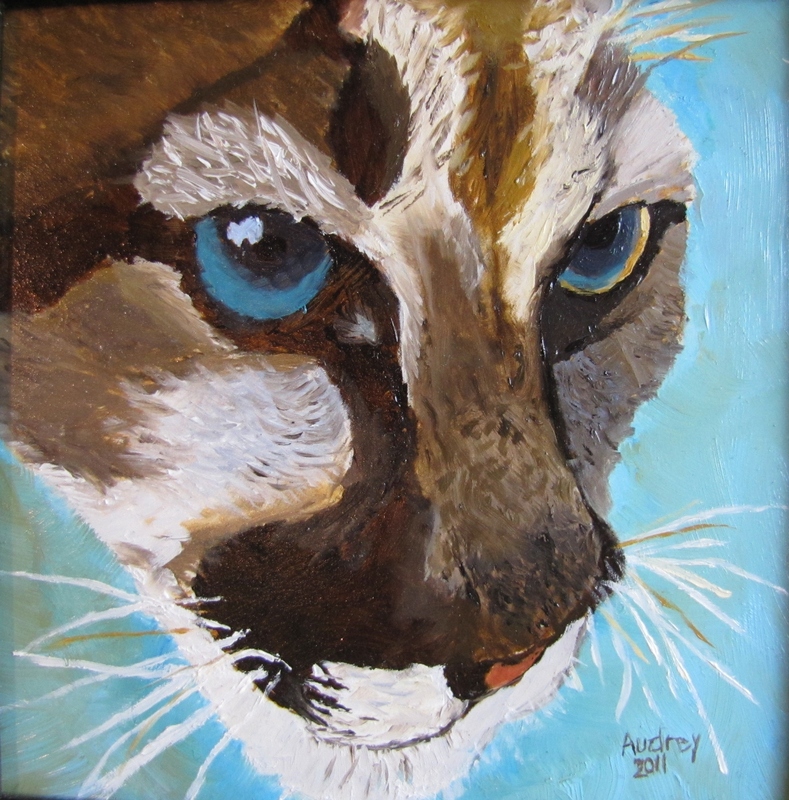 Audrey was 11 years old when she created her art, “Baby Cougar Head“. 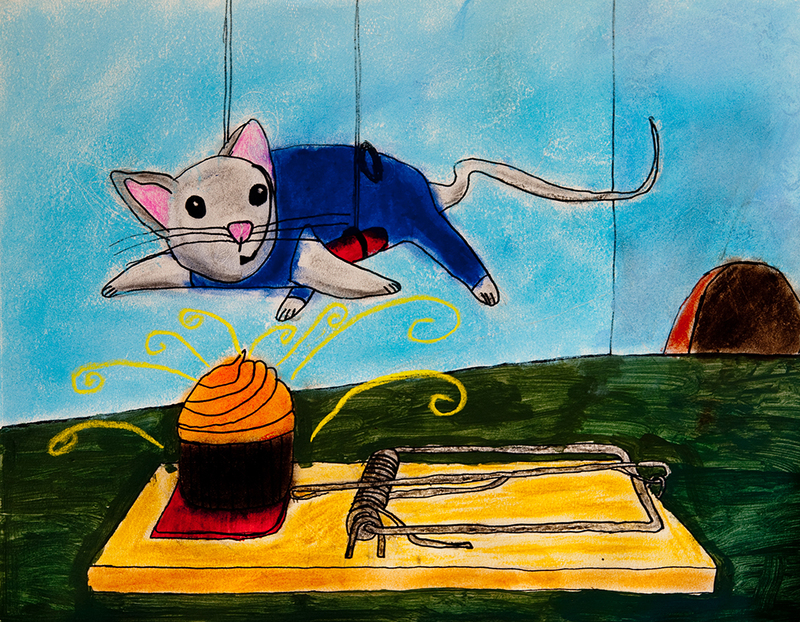 This painting was selected as a Top Ten Winner in our Spring 2012 national art contest for the 4-6 grade category. In the future, Audrey plans to become an art teacher or own an art studio with one of her best friends. 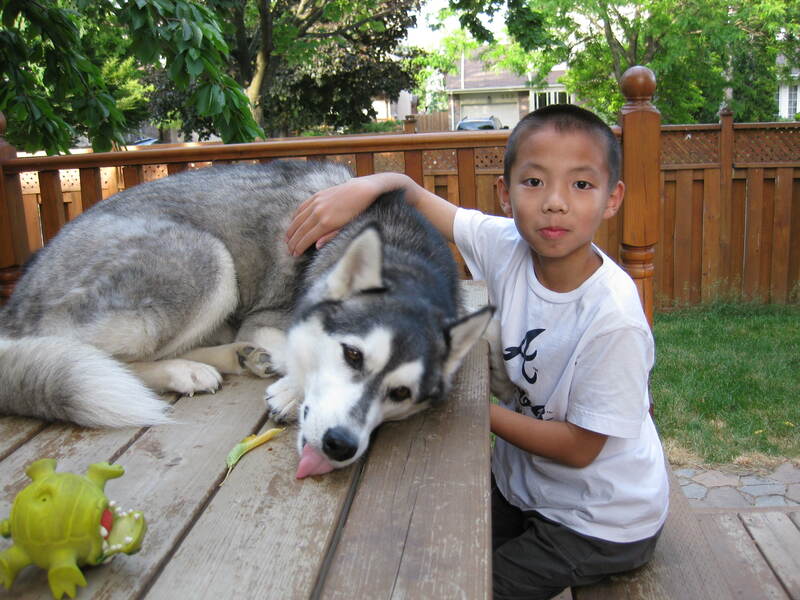 Alex Zhong is a third grade student attending Camp Creek Elementary School in Georgia. Once a week, Alex takes art lessons at Shijun Art Studio. His art, “Magical Moment,” was selected as a Top Ten Winner in the Fall 2012 art contest. Alex’s favorite activities are soccer, chess, drawing, and reading. He plays piano every day and, of course, he is gifted at art. At age 5 he started in a drawing class, and at age 7 he won his first art contest. In the future, Alex would like to be a vet, a video game designer, or an artist.